We'z gots 24 pages of glory for you. 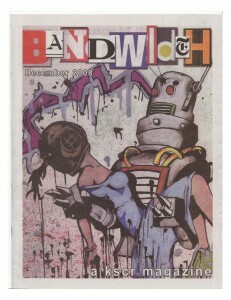 Look for the colorful robot on the newspaper print. On campus and around the cool parts of L.A.
Lots of great features. PICK UP A COPY!! !